Discover The Organizing Hack That Can Help You Save Precious Time & Money! - Do you want to bundle up and secure your items that take up too much space? 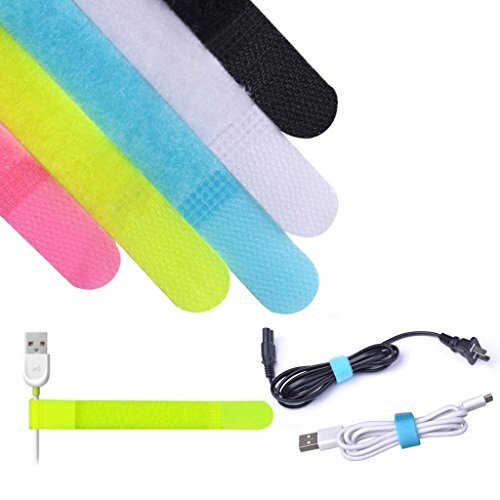 - Do you need cable management, but want a cord wrap that's eco friendly and versatile? 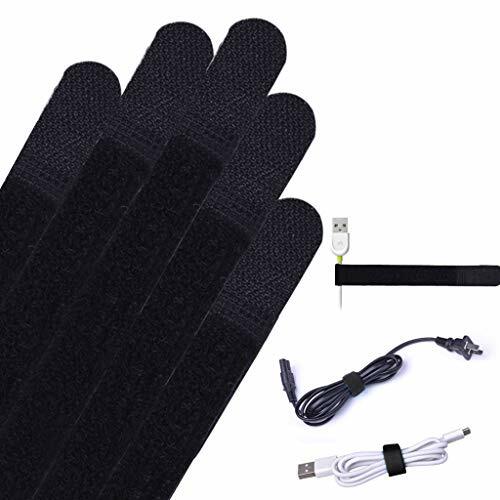 - Are you tired of wasting money on cheap cord ties and cinch straps that easily break? Quality Matters! DORADO Hook & Loop Cinch Straps Are Made To Last! 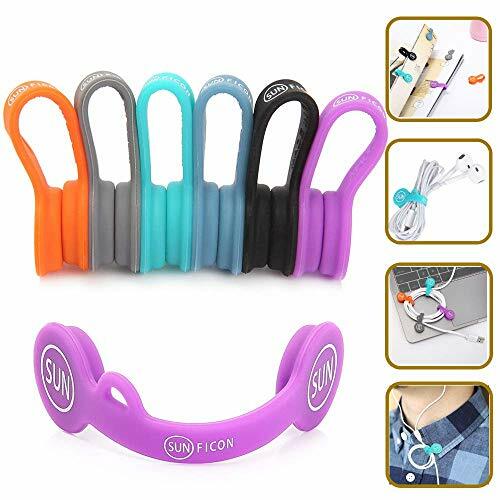 The 100% nylon hook and loop materials and durable plastic buckle are securely connected with actual stitching NOT plastic welds, which will ensure its maximum durability. 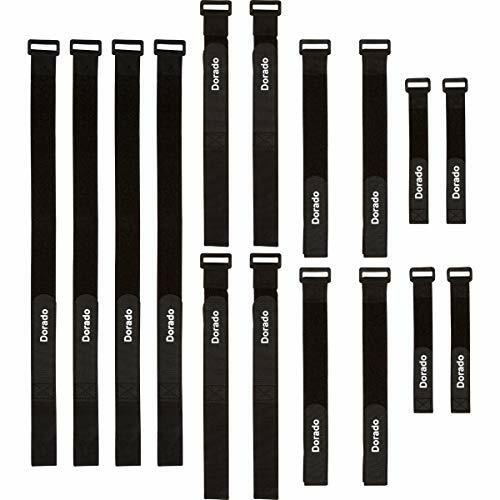 Whether you need cord management, bundling wraps for storage and organization or securing tie down straps for your personal or recreational items, there is no better solution than the lightweight, yet strong, multi-purpose cinch strap by DORADO. 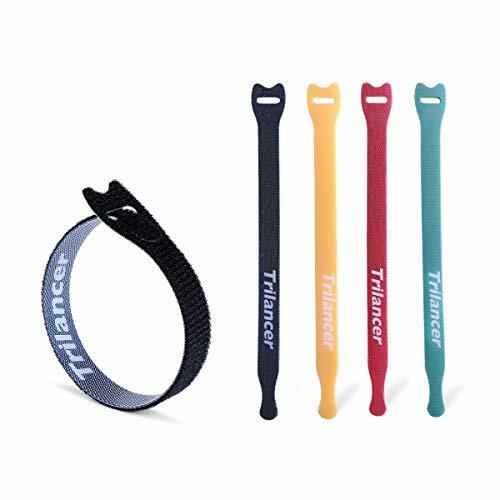 DORADO has combined the four most popular sizes of reusable, adjustable hook & loop cinching cable tie straps in one package. 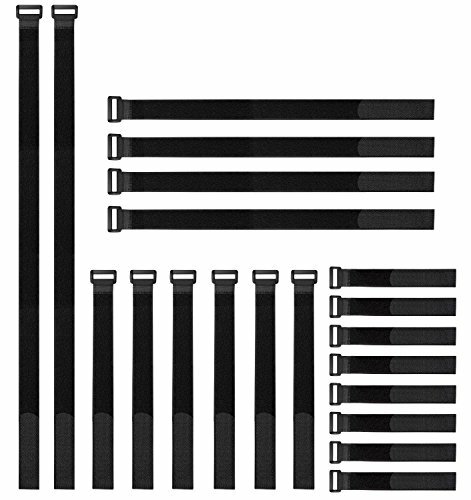 Link the straps together, using various combinations, to secure even larger items. 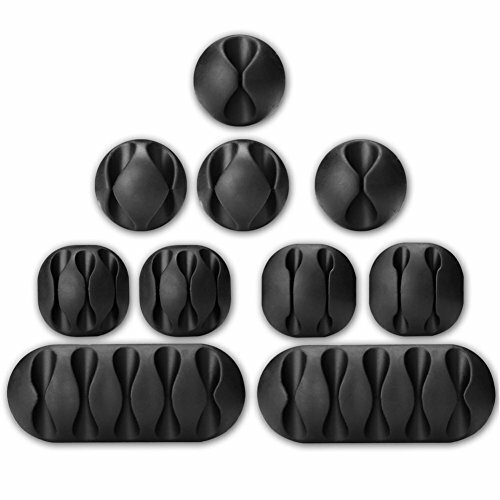 With this assortment, you'll have the right size for your specific project. No matter the task, this all-purpose, durable and convenient strap will get the job done. Don't Hesitate! Click "Add To Cart" Now While Supplies Last! 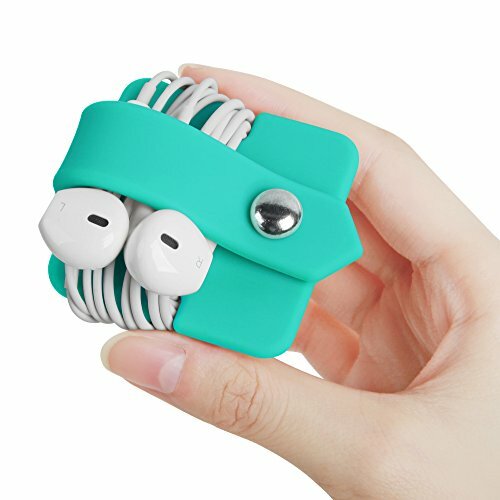 A MUST-HAVE FOR THE ORGANIZED PERSON! If you like things neat and tidy, DORADO's lightweight, yet durable, adjustable straps will make bundling up your cords, sports and recreational equipment, or anything else you need, a breeze. 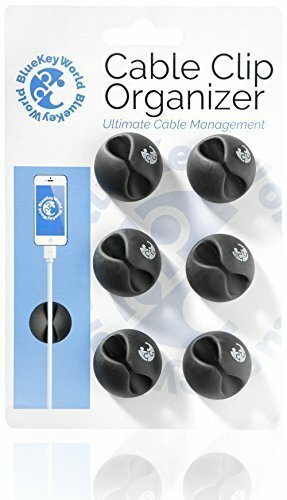 A handy alternative to plastic zip ties for cord management, or bungee cords and rope when securing and organizing your biking, camping, boating, kayaking, hunting, hiking or fishing gear at home or when traveling. VERSATILE AND EASY TO USE! 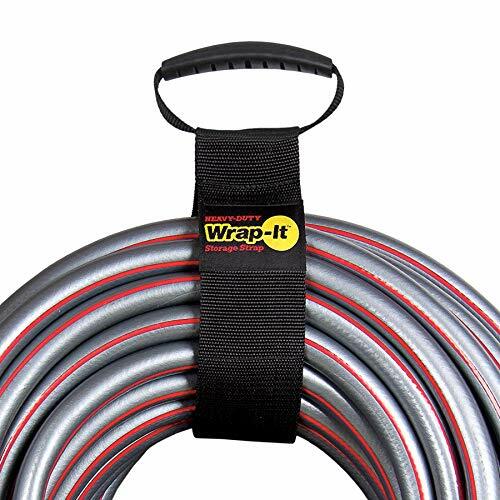 Whether you need cable management for your home office or garage, want to bundle up and secure a garden or RV water hose, beach or patio umbrella, jumper cables or tow straps, keep your bike wheel stable on a hitch mount bike rack, secure the seat belts or soft top on your Jeep Wrangler, or an icepack on your injured knee, the variety of uses for these bundling straps is unlimited. 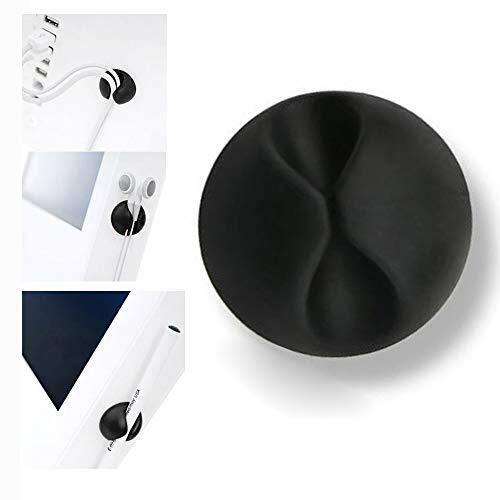 KEEP CORDS AND CABLES TANGLE FREE & SECURED! 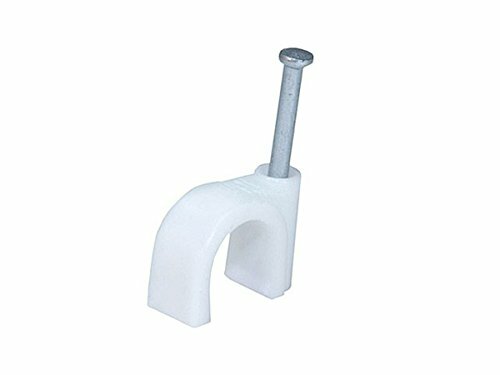 Reusable cable ties are a smart choice to use instead of a hard-to-remove zip tie, electrical tape or rubber bands to clean up the power cords and wires around your home, garage, workshop, and RV. 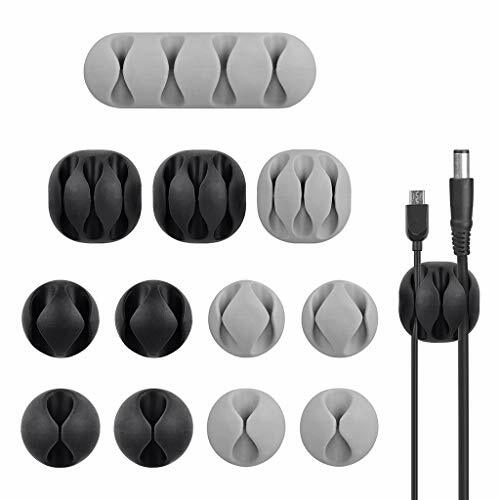 Easily bundle medium-sized cables with the removable 8 cord wrap. 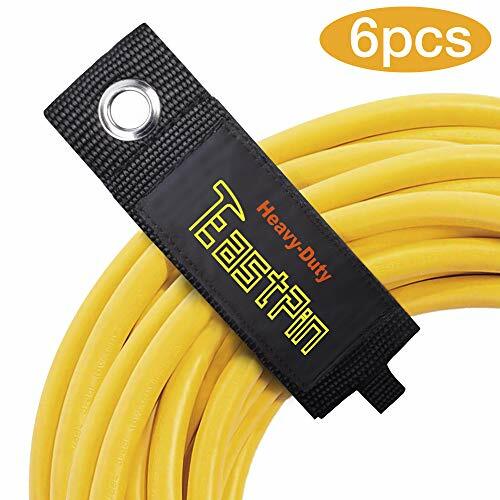 Use a long cable wrap for your larger heavy-duty extension cord, keeping it secured and tangle free. USE EXACTLY THE RIGHT STRAP FOR THE JOB! 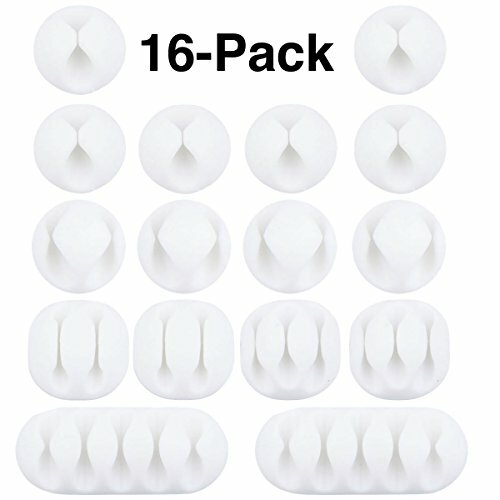 Stop wasting time or money guessing what nylon strap you need to wrap up and organize your things. 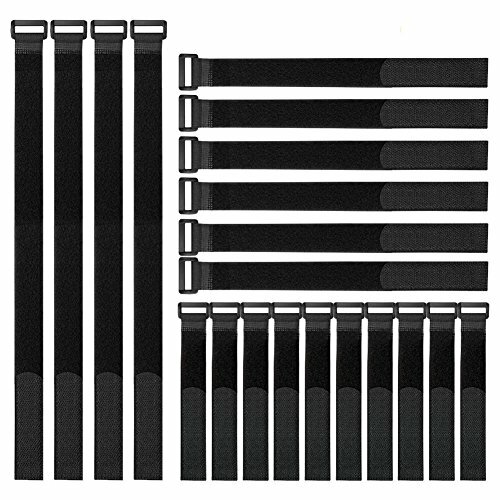 These cinching cable tie straps come in 4 convenient sizes: (4) 24-inch x 1 inch, (4) 18-inch x 1 inch, (4) 12-inch x 1 inch, and (4) 8-inch x inch. 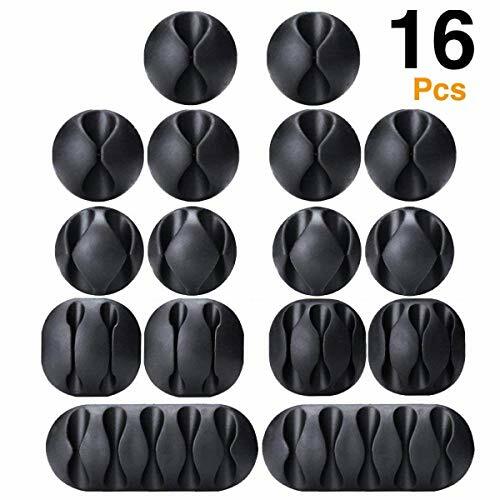 This assortment of reliable, multipurpose hook and loop cable organizer & securing cinch straps means you'll have the right size for your items. PREMIUM QUALITY YOU CAN RELY ON! 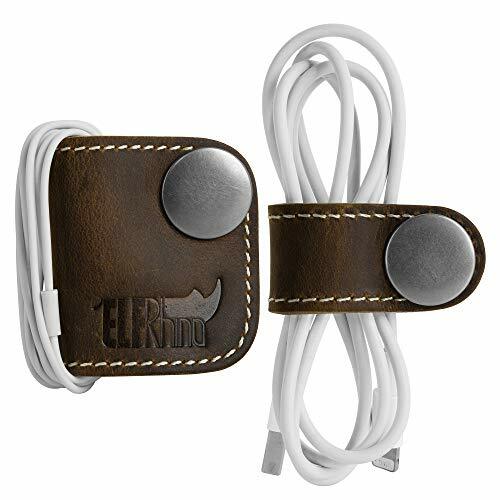 Unlike those other brands that break after just a few uses, DORADO's cinch strap's hook and loop materials and no-rust plastic buckle are securely connected with STITCHING, not plastic or sonic welds. Don't settle for cheap or flimsy cable straps that don't get the job done. 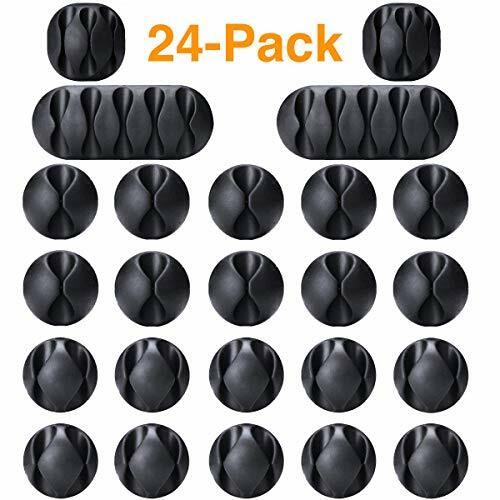 Order your set of the most convenient and sturdy self-sticking 100% nylon tie wraps for your items today!